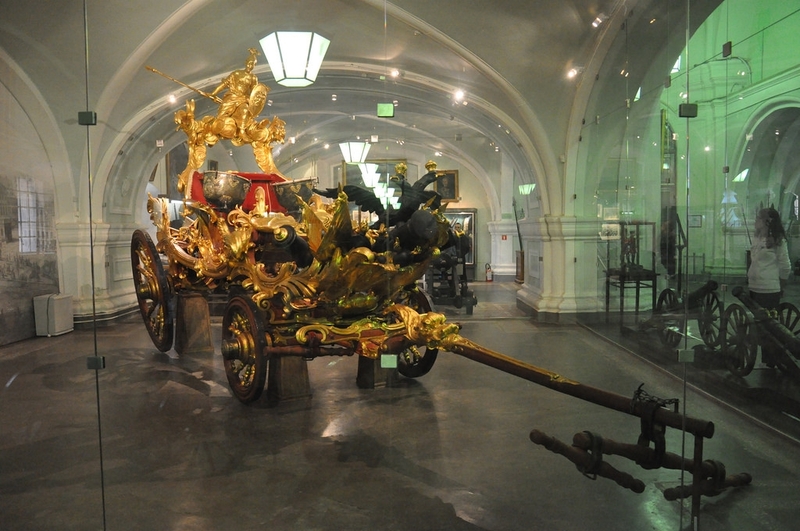 One museum in St. Petersburg, Russia has two exhibits on display that demonstrate the leap Russian artillery made over a time span of 250 years. The first exhibit is an artillery chariot from the year 1760. 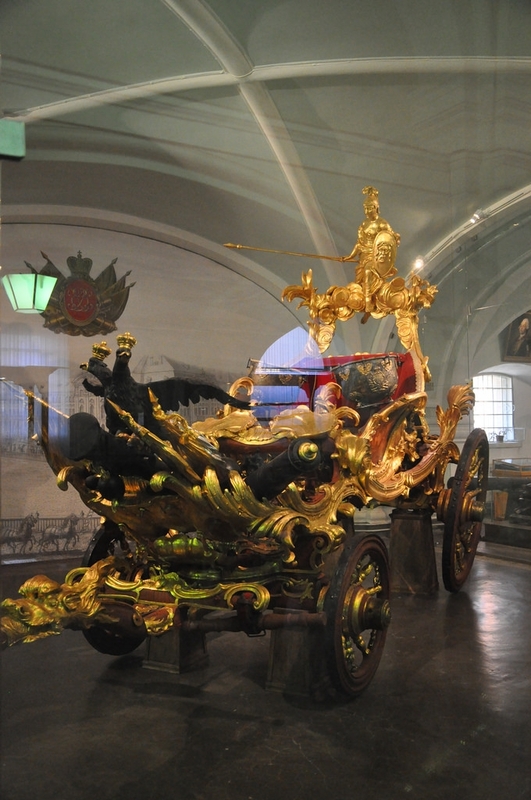 This chariot was used to carry the artillery flag of Russia and participated in Russian military parades of that time. Have you already figured what the next exhibit is? We have one more photo of a chariot and then two photos of the second thing. 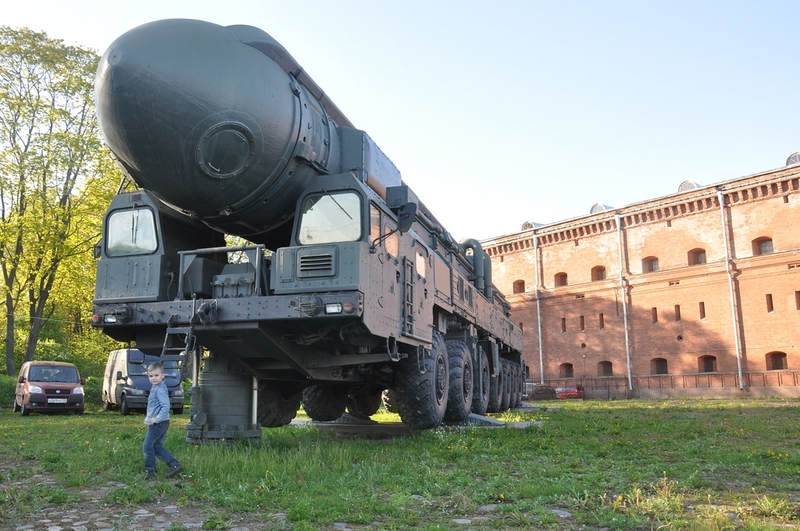 Then the museum displayed this thing. 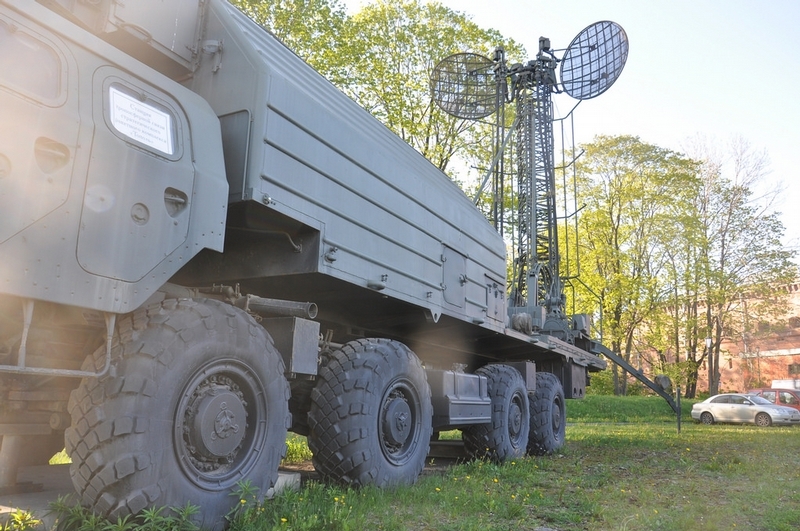 It is the RT-2PM2 or better known as the Topol-M.
3 pictures? is that it?